Good grief! Charlie Brown is going to New York City to compete in a big spelling bee. 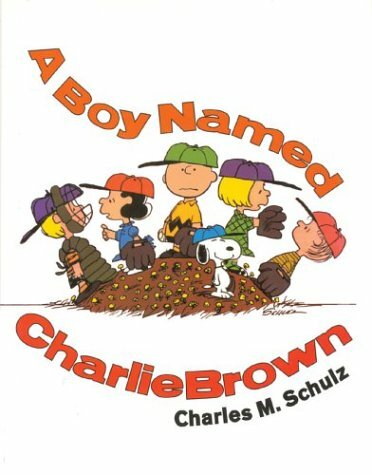 Charles M. Schultz’s hapless hero, with the entire Peanuts® gang, has won the affection of readers everywhere, and A Boy Named Charlie Brown is an absolute classic. Originally released in 1969, it features more than 100 beautifully reproduced full-color illustrations from the film on which it is based, along with Schultz’s incomparable, heartwarming, and funny storytelling.